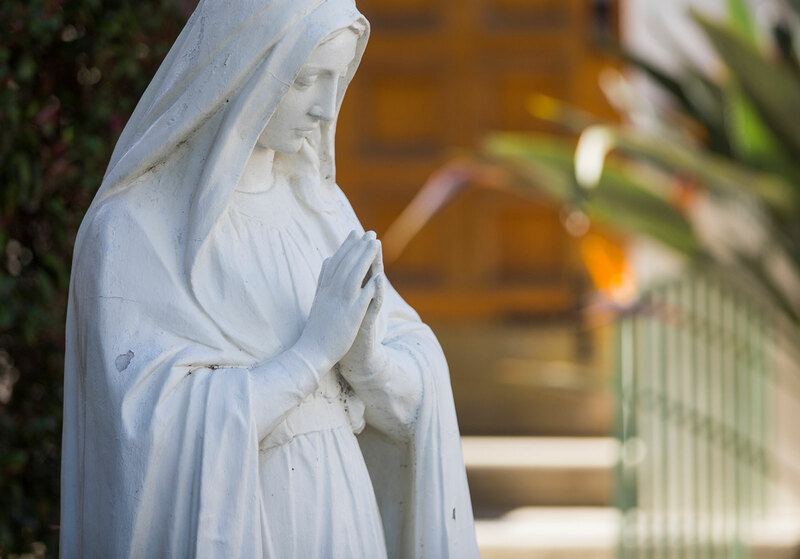 At the Academy of Our Lady of Peace, we are blessed to celebrate a long and rich tradition of educating young women for more than 134 years. We want to ensure that you continue to stay connected with all of the extraordinary things happening at your alma mater. We publish this enewsletter quarterly to ensure you remained connected with each other, and with the young women walking our halls today.